Congratulations to tour winner Tony L. and to host winner Christine Young. Thank you for your interest in this tour, but all stops have been filled. 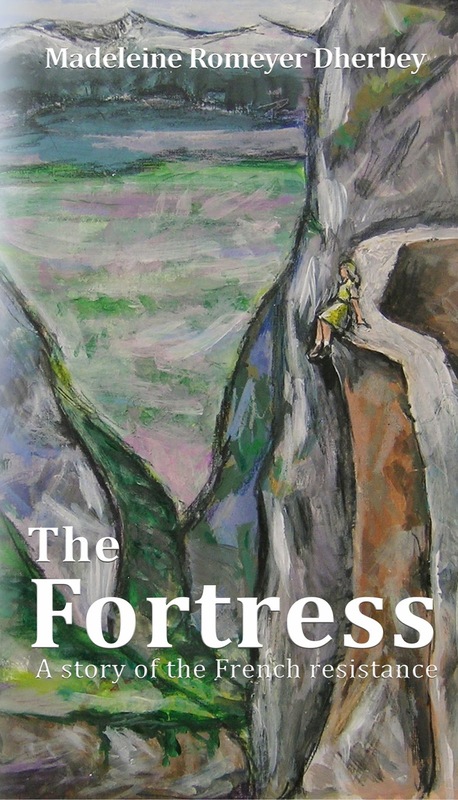 Goddess Fish Promotions is organizing a Virtual Name Before the Masses Tour for The Fortress by Madeleine Romeyer Dherbey, a WWII Historical available May 15 from Freedom Forge Press. The tour will run every Monday for 20 weeks starting on June 4, and Madeleine Romeyer Dherbey is available for guest post and interviews. A PDF copy of the book is available for review in conjunction with a guest post or interview. Madeleine Romeyer Dherbey will be awarding a $25 Amazon or Barnes and Noble GC to a randomly drawn winner via rafflecopter during the tour, and a $25 Amazon or Barnes and Noble GC to a randomly drawn host. October 1: Archaeolibrarian - I Dig Good Books!